I have had a more than usual amount of editing to do this week! To say we have been busier than usual is an understatement! We're not complaining about being busy but it does mean that home cooked food is not on the list of priorities! 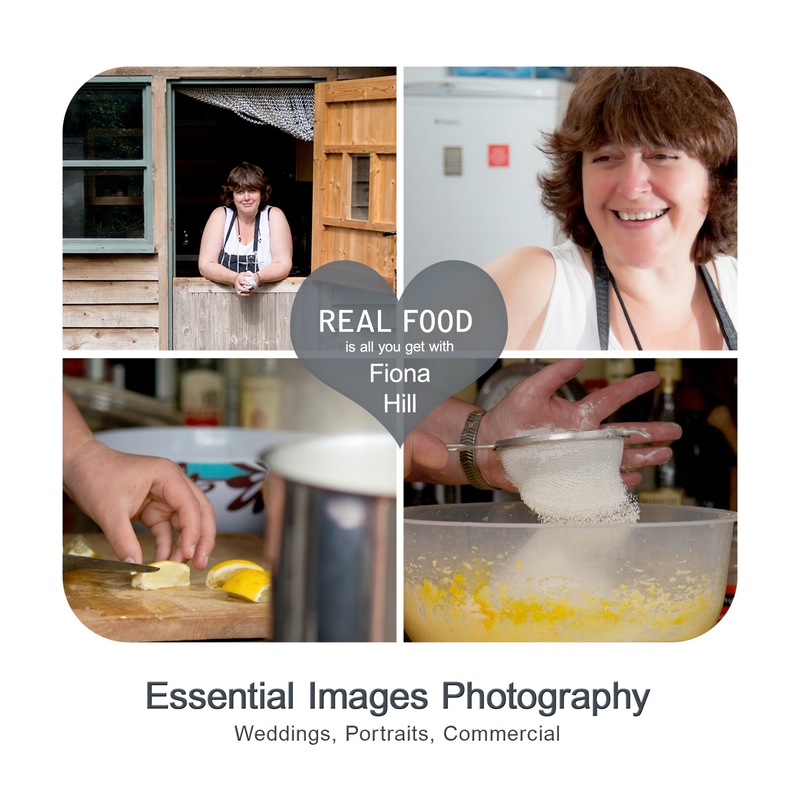 So today whilst editing the last wedding we shot and seeing the food being served it reminded me of this lovely lady! The professional and efficient way in which she went about cooking a huge amount of food for one of her regular clients whilst we did our shoot, was just incredible. I might just mention that I can't even cook an omelette if someone is watching me, let alone two photographers taking pics! Amazing lady and amazing food too - I could really do with some of her talent right now in whipping up something quick and appetising instead of a Take Away!